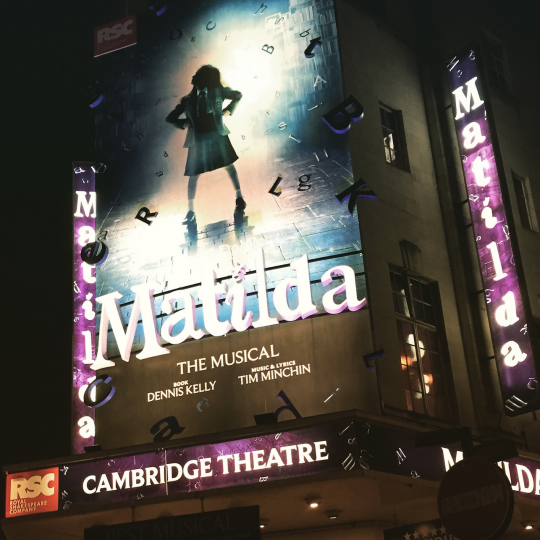 Based on the terrific book by Roald Dahl, and with music from the hilarious Tim Minchin, Matilda the Musical is a real treat for the whole family! 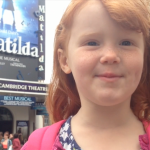 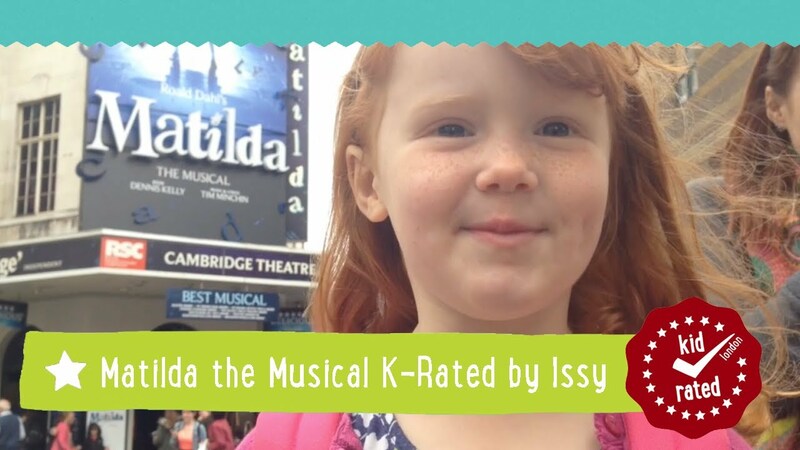 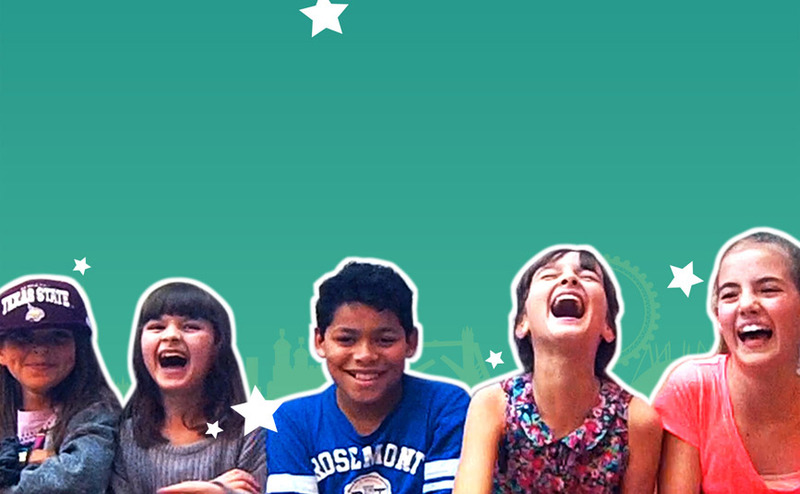 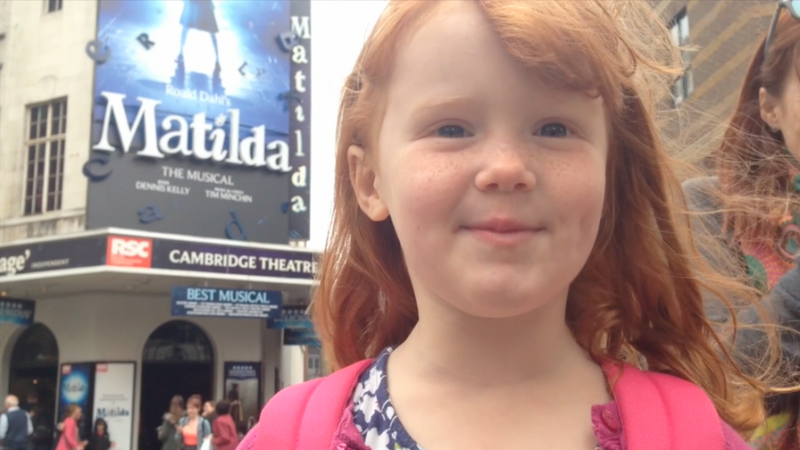 Adults who might be wary of loads of child actors should not be worried – they are truly a delight to behold and scarily talented! 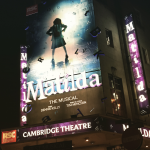 Staged by the Royal Shakespeare Company, Matilda the Musical won seven Olivier awards in 2012 (if you don’t know what they are, it’s a big deal!) 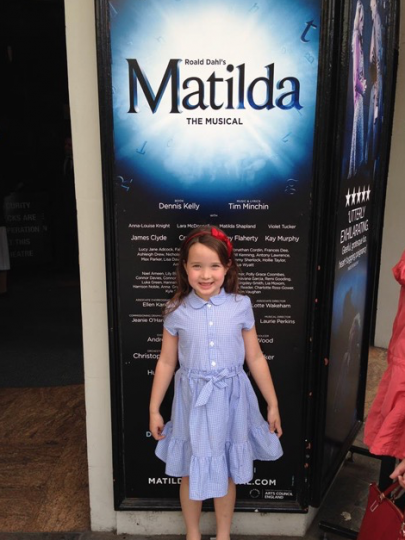 and tells the story of Matilda, a young girl with extraordinary abilities. 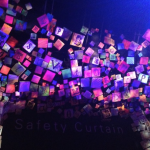 This show will keep you dancing and laughing all the way to the end. 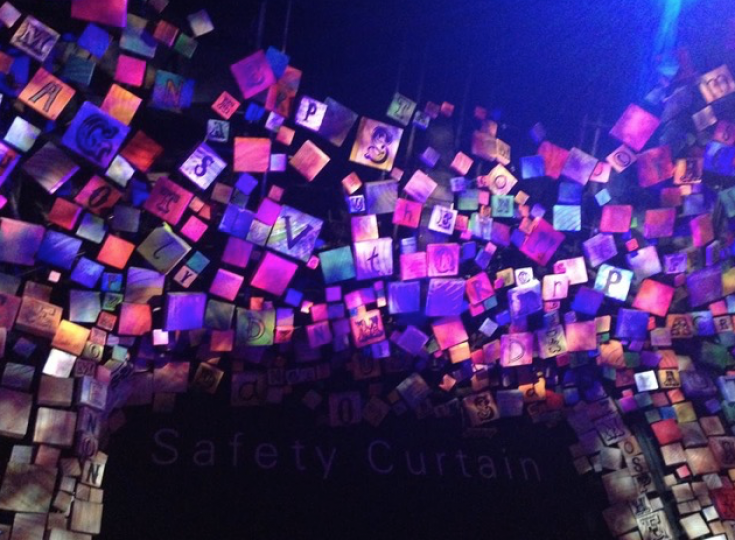 Definitely one worth catching. 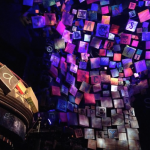 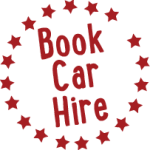 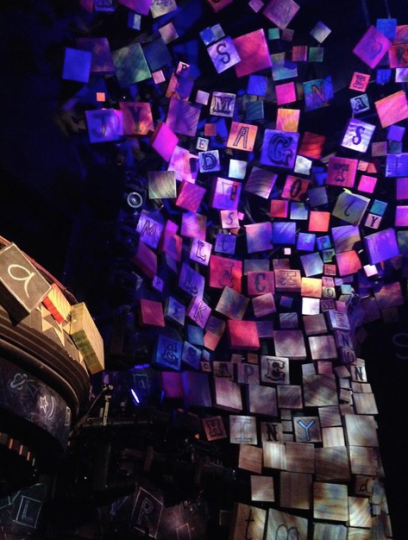 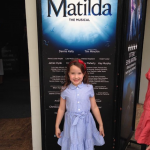 If Matilda’s not enough Roald Dahl for you, check out our reviews of the Roald Dahl museum and the Charlie and the Chocolate Factory musical.